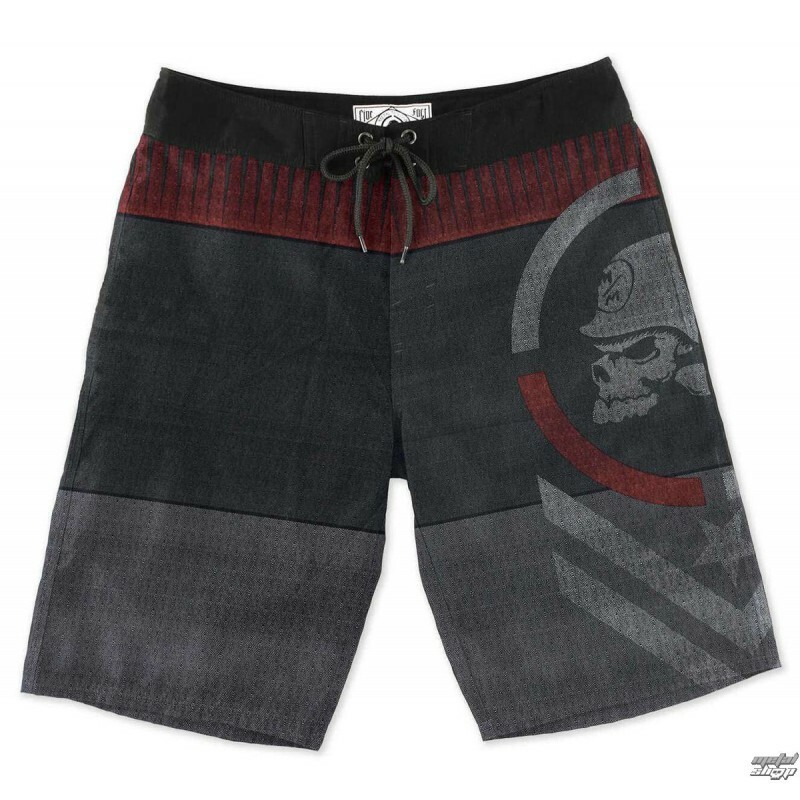 Boardshorts 91% polyester 9% spandex from the historical brand. 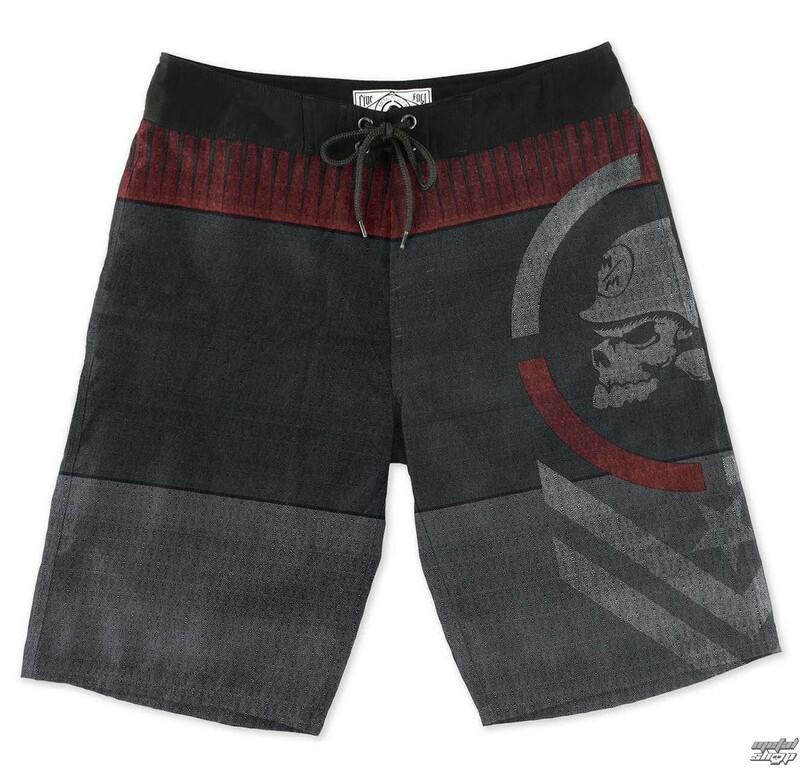 Perfect to be stilish even at the beach! 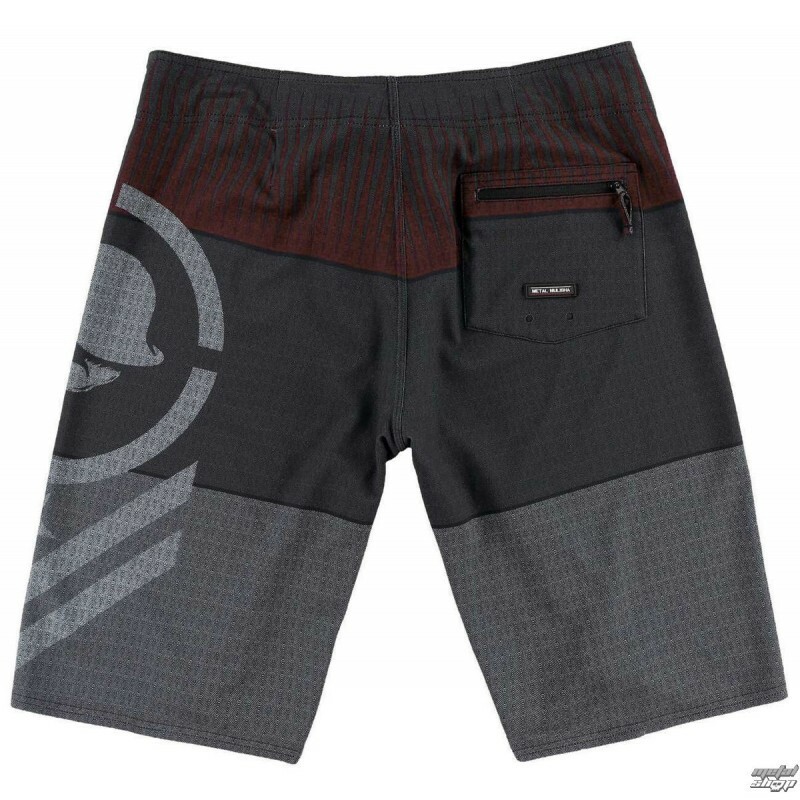 With back pocket with velcro, front closure whit lace and Metal Mulisha logo printed on the side.